The Carl and Ruth Shapiro Family Foundation supports Arts and Culture, Education, Health and Hospitals, Jewish Causes and Social Welfare programs in Greater Boston. The Carl and Ruth Shapiro Family Foundation was established in 1961. Carl Shapiro was a successful businessman who founded Kay Windsor, Inc. in 1939. The company, based in New York and New Bedford, MA manufactured and imported a variety of womens’ apparel. 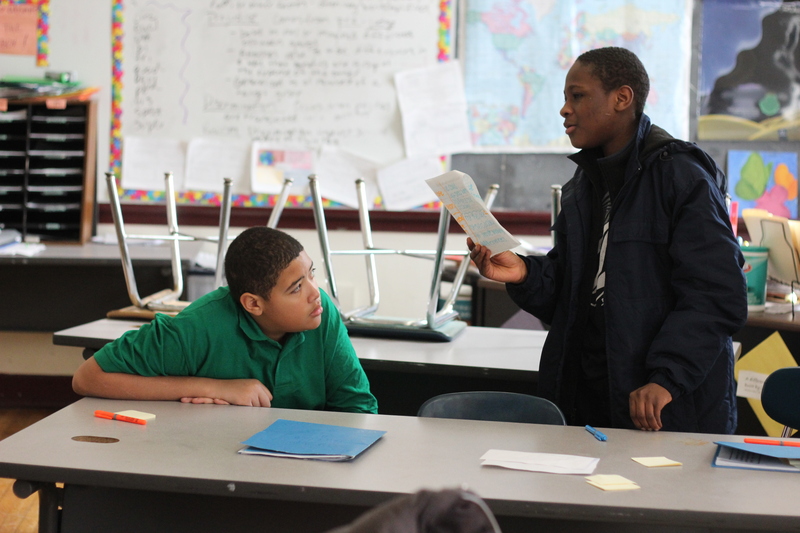 Boston Debate League works in partnership with the Boston Public Schools to support academic debate teams in local high schools and train BPS teachers to use debate as a regular part of their classroom practice. Boston Debate League is an Access to Opportunity Initiative grantee. Central Square Theater's Youth Underground program enables youth to create and perform live theater based on a theme of their choosing. 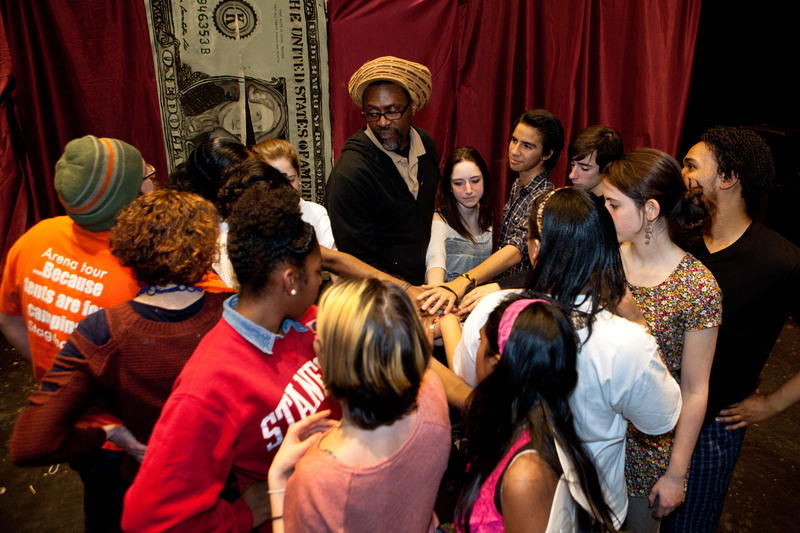 Central Square Theater is a Youth in the Arts Initiative grantee. AccesSport America inspires higher function and fitness for children and adults of all disabilities through high-challenge sports. Programs promote each person’s highest physical and athletic potential while cultivating social and emotional well being. 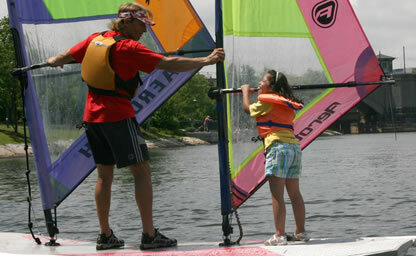 AccesSport America is a Disability Inclusion Initiative grantee. The Carl J. and Ruth Shapiro Cardiovascular Center at Brigham and Women’s Hospital (BWH), which opened in summer 2008, is one of the most advance cardiovascular care facilities in the world. It offers multidisciplinary care to patients with heart disease and features state of the art technology and procedures. 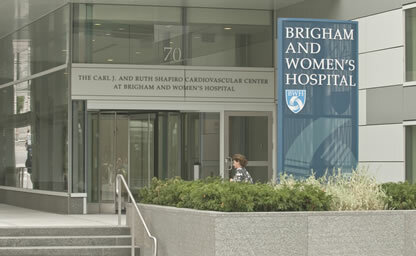 The BWH Cardiovascular Center is a Capital Support grantee.